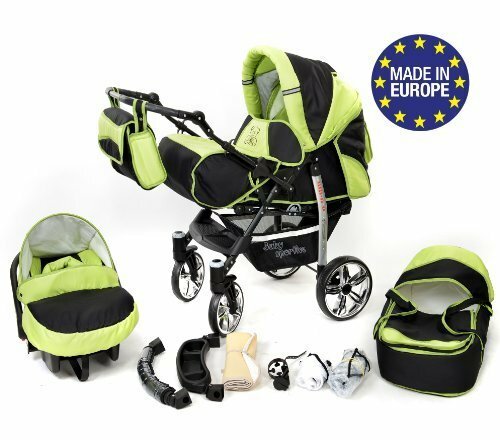 The baby multi-function travel system is a light and practical pushchair system for fastidious parents. 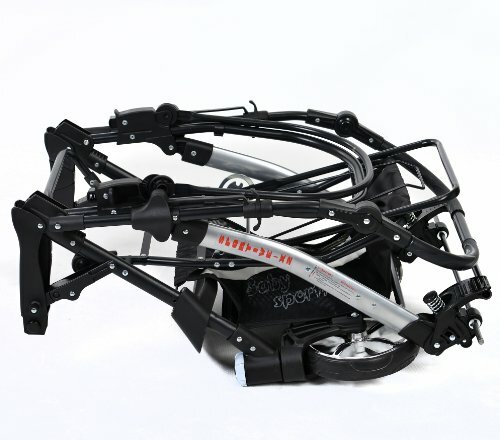 This brand new designed solution has a simple folding system and offers a very quick installation of the different attachments. The small size when folded makes it easy to carry. 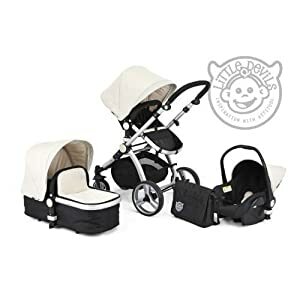 The travel system has 3 different way in which you can use the seat unit. 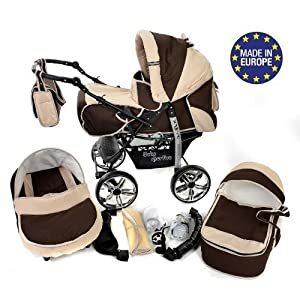 Use it in pram mode for a newborn. 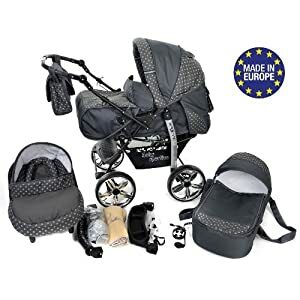 Then as your little one grows, the pram mode may also be converted to the pushchair mode – turnable take care of bar allows to face or rear the drive direction. The pushchair seat can recline in several positions, including lie-flat, allowing your little one to sit down more upright or recline back into a more relaxed position. The ravel System is 100% made in the European Union product. 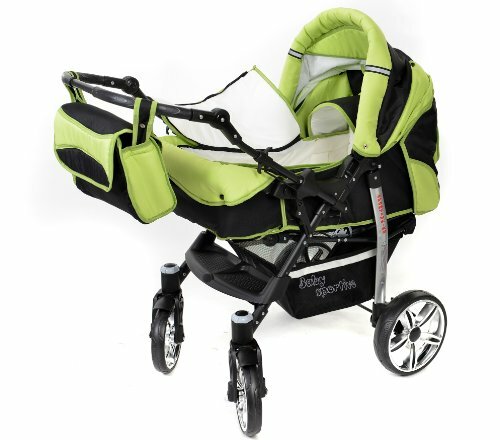 Stroller: Removable foot cover, 5 point safety harness, Multi-position recline seat (including lie-flat), Adjustable leg rest. 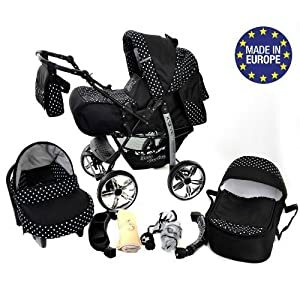 DIMENSIONS: folded pram with wheels 99x60x56cm, folded pram without wheels 85x59x44cm, the overall height of the pram with hood 112cm, weight pram: 13kg, carry-cot internal dimension: 72x34x15cm.